Given the inherently complex nature of semiconductor manufacturing, chip makers are increasingly using automated software systems to make fabs more intelligent and responsive, with the ultimate goal of improving productivity and yield. 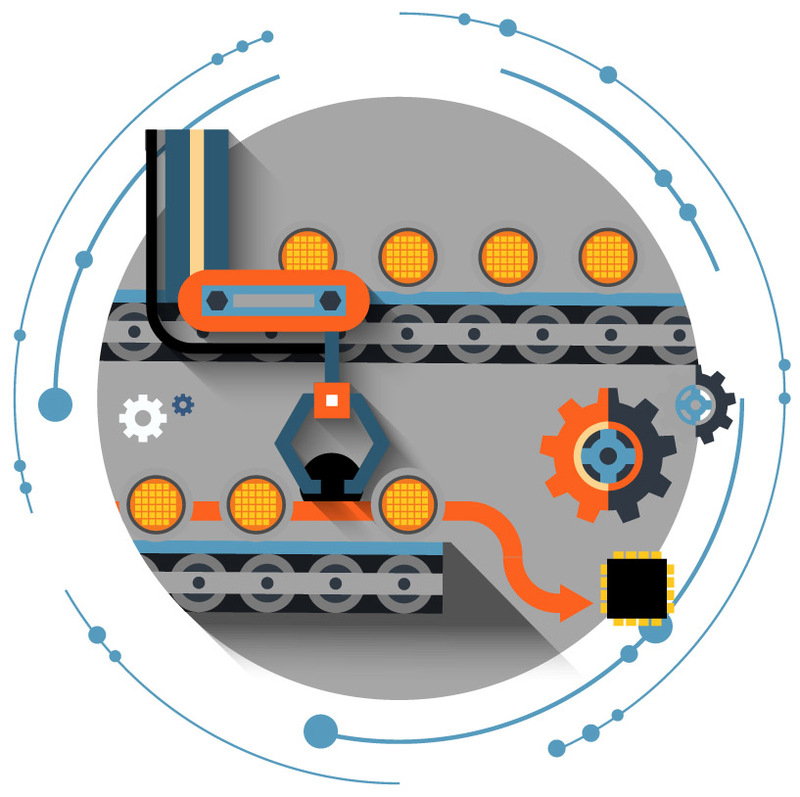 The degree to which manufacturers adopt automation solutions varies. While fully automated fabs have been shown to offer significantly better yields, output, cycle times, operating costs and flexibility, some manufacturers choose to deploy automation solutions on a more piecemeal basis. This raises some interesting questions, such as can semi-automated fabs achieve meaningfully better results through more extensive automation of their operations? Is doing so worth the cost? To explore these questions and the opportunities and differences in manufacturing that come with a fully automated fab, my colleague Shekar Krishnaswamy and I participated in an interview published in the latest issue of Applied’s Nanochip Fab Solutions magazine. Read the full article here and let us know your thoughts in the comments section below.